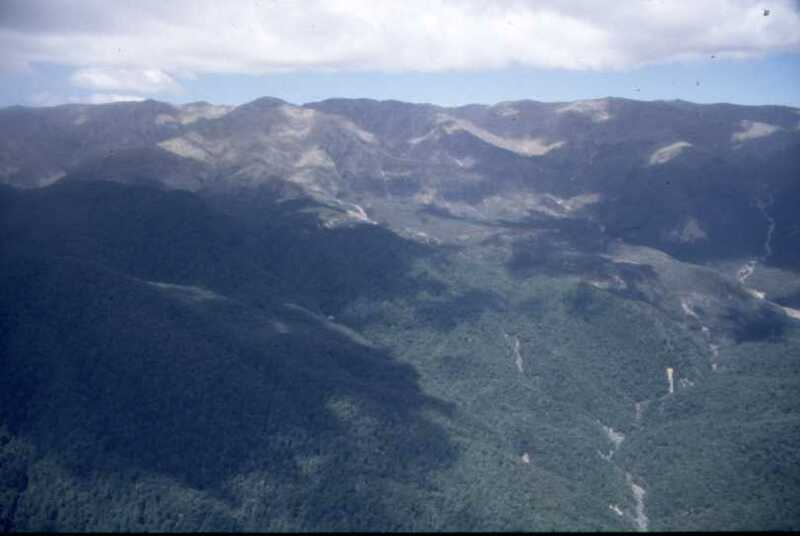 The Motueka River catchment is about 2,200 km2 and is located in the north west of the South Island of New Zealand. The Motueka River rises in elevation from sea level to 1600 m in alpine headwaters and delivers 95% of the fresh water to Tasman Bay, a productive and shallow coastal body of high cultural, economic, and ecological significance. Average annual precipitation is about 1300-1550 mm, the annual discharge of the Motueka River is 844 mm, and mean annual flow is 58.1 m3 s-1. The climate is cool and humid with distinct wet and a dry (austral summer) seasons. The geology is mixed with clearly defined terranes which include erodible granites (mid-basin), clay-bound gravels (mid-basin), ultra-mafic mineral formation (eastern headwaters), sandstone-siltstone (eastern headwaters), and complex limestone, marble, and calcareous mudstone (western headwaters). The alluvial plains in different parts of the catchment support a wide range of horticulture on young relatively fertile soils, much of which is irrigated from groundwater aquifers. Rolling and steep hill country in the lower basin contain low-fertility soils and are grazed or in plantation forest, while the rugged mountainous terrain in the headwaters with a mixture of thin-infertile to thick fertile soils are mostly in native "bush"conservation estate. 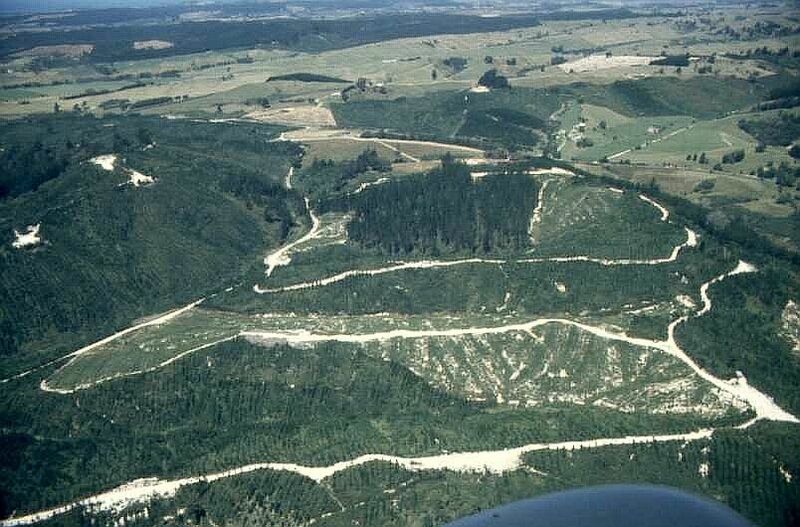 The Motueka river supports a nationally significant brown trout fishery and annual surveys of over the last 6 years have consistently shown that the observed number of adult trout were about one third of the numbers seen in 1985. 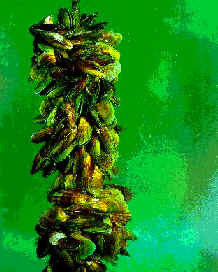 Nationally significant scallop and cockle fishery are key activities in Tasman Bay and there is a rapidly expanding mussel farming and aquaculture industry. 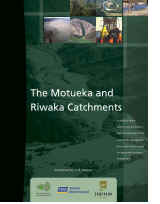 The catchment is sparsely populated with less than 1 person per km2 with the biggest town Motueka, containing 12,000. Populaiton growth is moderate at about 2% per annum. 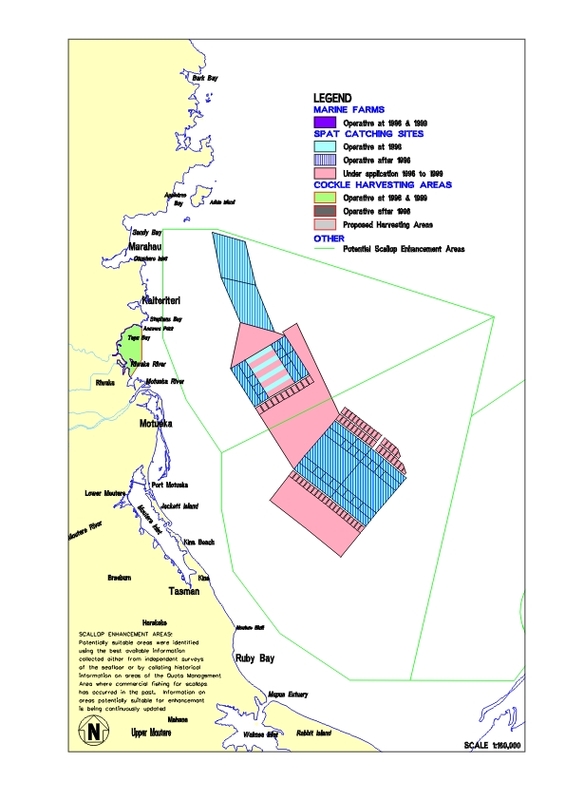 Maori, the indigenous people of the area, have a strong interest in the management of the catchment and Tasman Bay, and have a marae in Motueka township. Entirely within the boundaries of the Tasman District, South Island, New Zealand. Motueka River discharges into a Tasman Bay, a productive and shallow coastal body of high cultural, economic, and ecological significance. 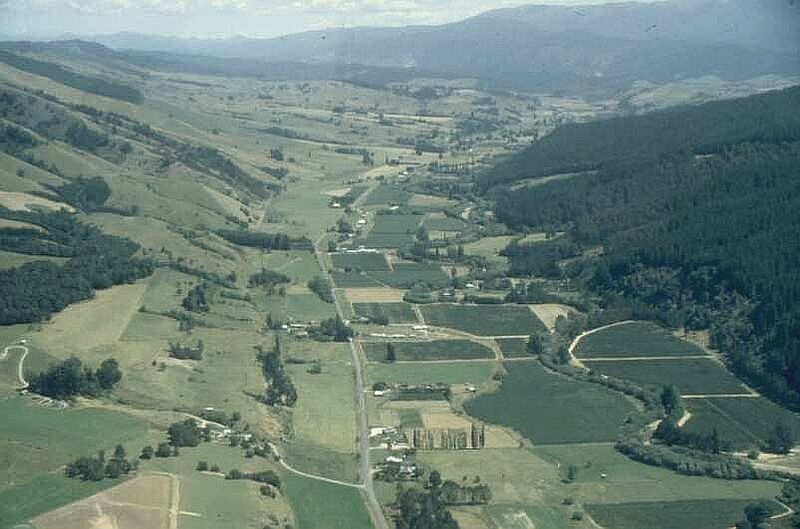 Alluvial valley aquifers (dry land pasture, dairy, horticulture): probably like upper plains aquifer (i.e., 2000 m3/day/m, decreasing away from the river. Mountain calcareous complexes: high and unknown (sinkholes, caverns). Air masses from Tasman Sea (westerly, warm), South Pacific (northerly and easterly, moderate), and Southern Ocean (southerly, cold). 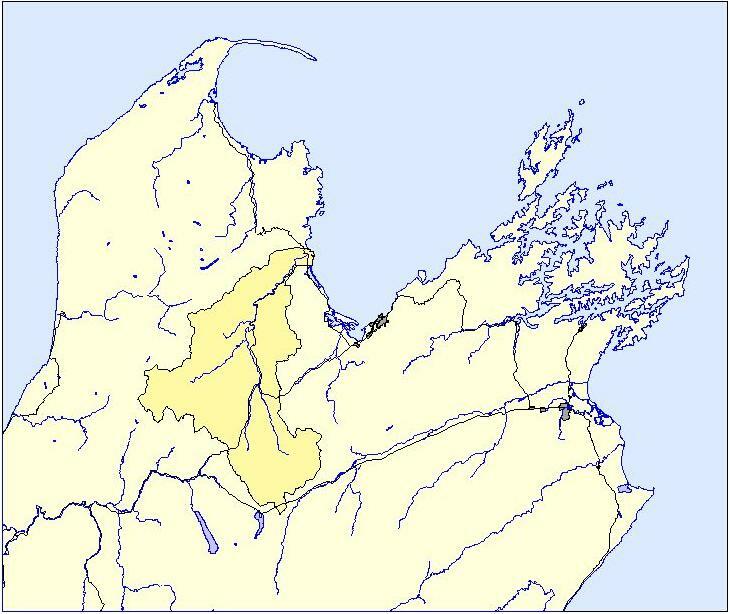 Location of the basin within a small island mass, situated within a temperate zone.